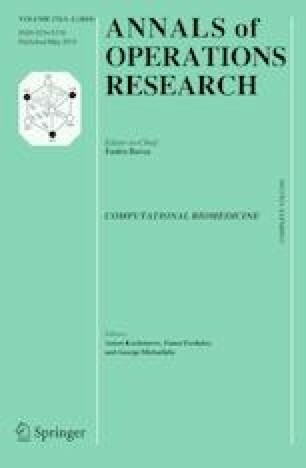 This survey paper attempts to cover a broad range of topics related to computational biomedicine. The field has been attracting great attention due to a number of benefits it can provide the society with. New technological and theoretical advances have made it possible to progress considerably. Traditionally, problems emerging in this field are challenging from many perspectives. In this paper, we considered the influence of big data on the field, problems associated with massive datasets in biomedicine and ways to address these problems. We analyzed the most commonly used machine learning and feature mining tools and several new trends and tendencies such as deep learning and biological networks for computational biomedicine. Panos Pardalos was partially supported by Laboratory of Algorithm and Technologies for Network Analysis, Nizhny Novgorod, Russia. Vasconcelos, C. N., & Vasconcelos, B. N. (2017). Increasing deep learning melanoma classification by classical and expert knowledge based image transforms. CoRR, arXiv:abs/1702.07025.